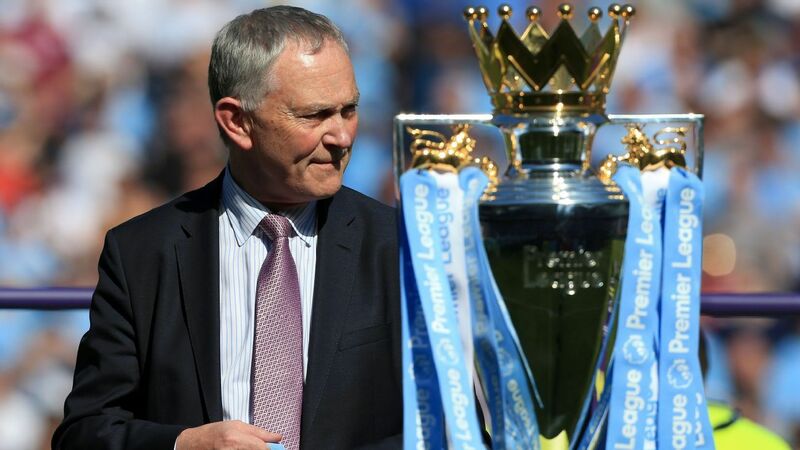 Scudamore told Sky Sports he had received a mixed response to the arrangement. "As with all these things, it's only when it comes upon people -- but again it wasn't a unanimous decision to do it, so there's bound to be some dissent still around. "But it was done for the reasons the clubs wanted to do it, for the purposes of not having a situation where clubs are threatened with players leaving to go to other Premier League clubs. "That, they thought, transcended all the other challenges. It is going to be challenging, particularly for the promoted clubs, who effectively have two-and-a-half weeks less. "But the decision has been made and we'll analyse it in September when it's all over. "I speak to clubs who say: 'This is fantastic, we knew what the deadline was and we've worked to that.' But there are other clubs who say they haven't got time and wish we hadn't decided to do it." Meanwhile, Bayern Munich CEO Karl-Heinz Rummenigge said he would welcome a shorter transfer window in Germany, where the summer window does not shut until Aug. 31, after the season has begun. "I believe it's an interesting alternative to close the window before the league kicks off," he said. "We've discussed that many times in Europe. "The big clubs were in favour it, but the small clubs opposed it. They argued that they have to sell players for financial reasons if they fail to qualify for Europa or Champions League. They came out on top. "I'd welcome a shorter transfer period. Three months is definitely one month too long."